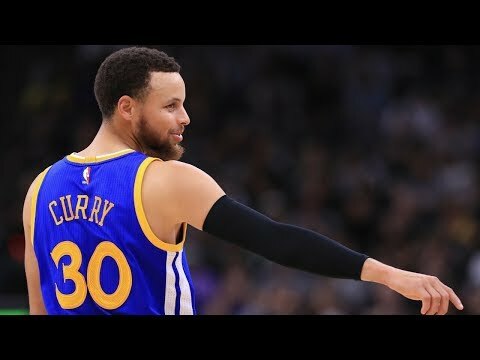 Stephen Curry had another incredible regular season and carried has carried his play into the playoffs. 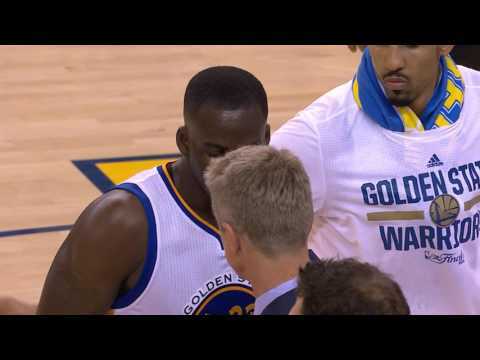 Check out the best plays from both regular season and playoffs up to the Finals from the Golden State Warriors\' guard. 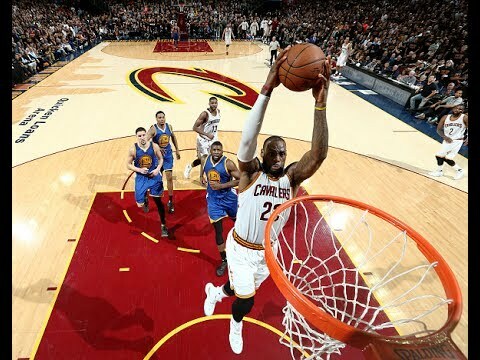 Check out the best dunks from the 2015 and 2016 NBA Finals. 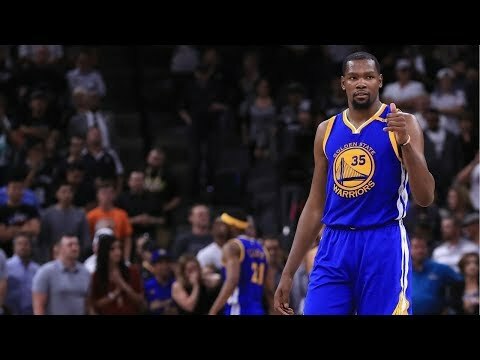 Kevin Durant had an outstanding season with the Golden State Warriors and has continued his play into the playoffs. 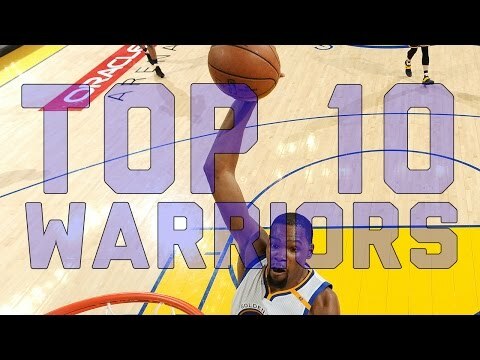 Check out his best plays from the regular season and playoffs up to the Finals here! 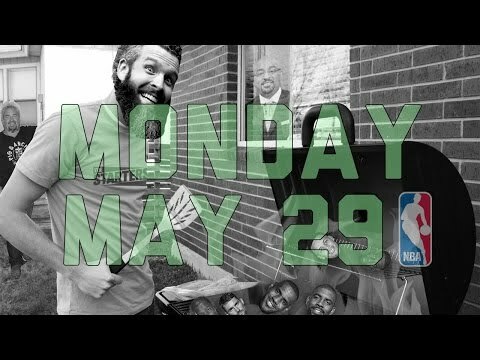 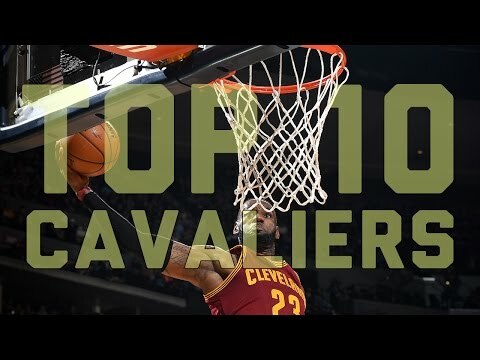 Let\'s take a look back to arguably LeBron\'s greatest playoff performance ever, as he went on to score his team\'s last 25 points in the 4th quarter and 2 overtimes en route to a win on the road! 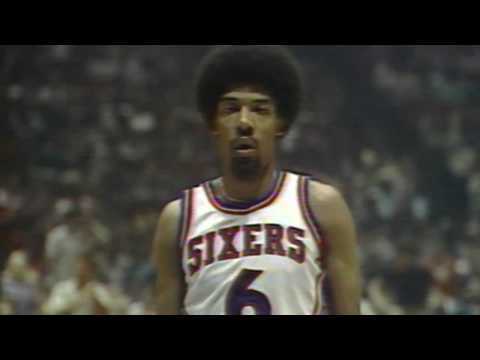 Check out this flashback to the 1977 NBA Finals between Bill Walton and the Trail Blazers vs Dr J and the Philadelphia 76ers! 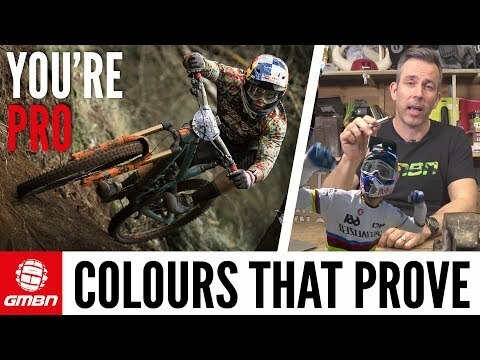 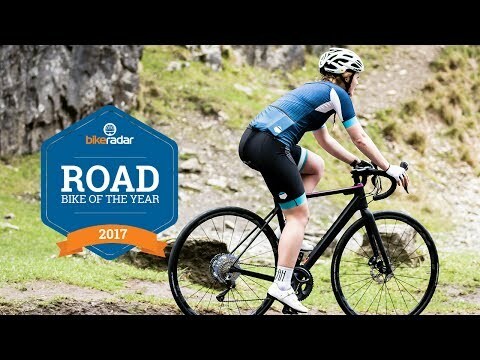 Never one to rest on her laurels, Women\'s Editor Aoife Glass went to extraordinary lengths to find the best women\'s road bike under £2650, and here\'s her Top 3. 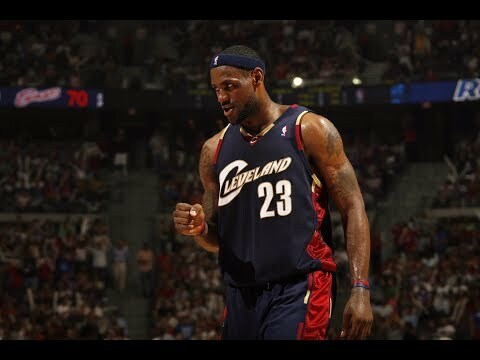 LeBron James' Best Plays From Last 2 NBA Finals! 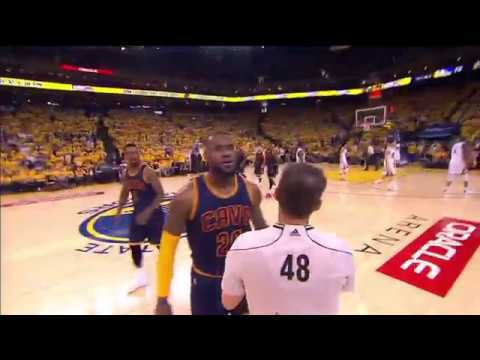 Check out the best from LeBron James in the 2015 and 2016 NBA Finals! 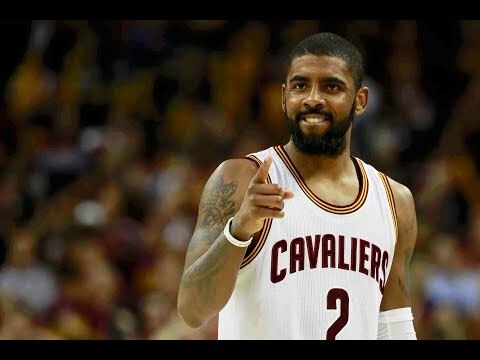 Check out the Cleveland Cavalier\'s floor general Kyrie Irving\'s best plays from the 2016-2017 regular season and playoffs! 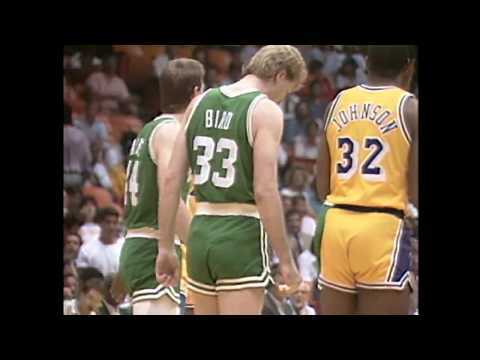 We take a lookback to the epic 1987 NBA Finals between the Boston Celtics and the Los Angeles Lakers!